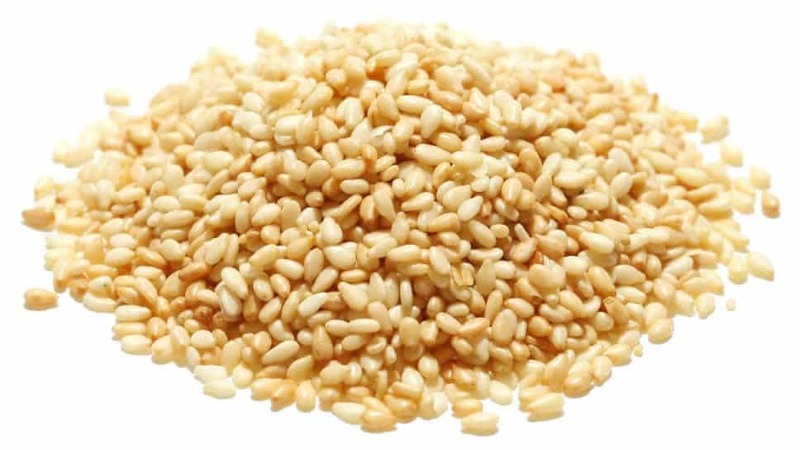 Sesame is a flowering plant in the genus Sesamum. Numerous wild relatives occur in Africa and a smaller number in India. It is widely naturalized in tropical regions around the world and is cultivated for its edible seeds, which grow in pods.